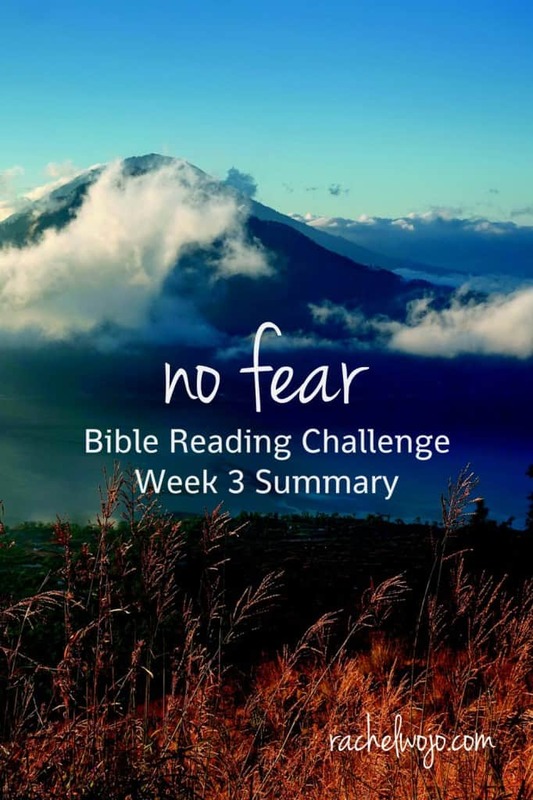 Welcome to the No Fear Bible reading challenge week 3 summary!! Wow- this month is flying! I can hardly believe that we just finished the third week of reading. 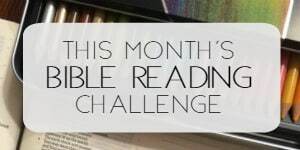 So many of you have written emails and comments about how much you have LOVED this reading challenge! It’s been really fun hearing from you. Let’s check out what God has been teaching me through the reading so far, ready? 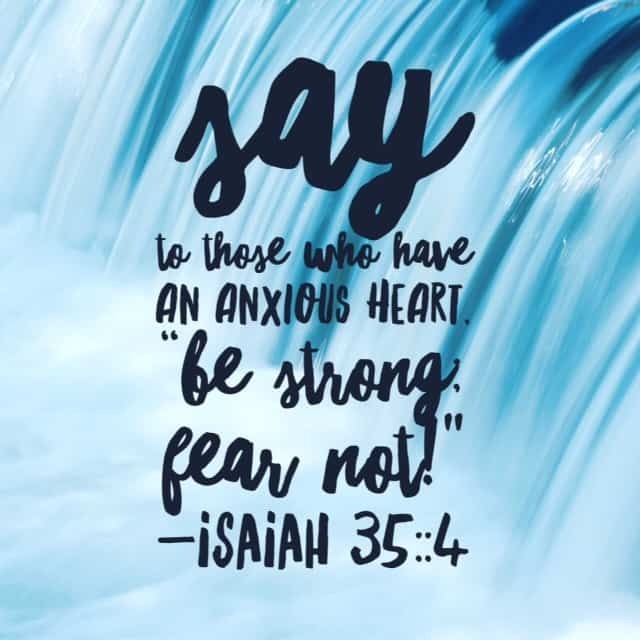 In our #biblereading Challenge today, the Israelites were in conquering mode and it seemed each city they were to attack was stronger and more powerful. Then the cities began to collaborate and team up against Joshua and the Israelites. But the unity of the city didn’t matter. The strength of the city didn’t matter. The number of warriors in the city didn’t matter. God had given the city to them. The battle win was promised! Take #onemorestep and attack with #nofear ! For your battle plan is orchestrated by the ultimate Victor, Jesus! It’s easy to look at the Israelites and think how silly that they actually crafted idols out of wood and such to carry around with them in their pockets. But they did this out of fear. Their hope was to prevent bad omens. They were looking for courage and strength in the wrong places. 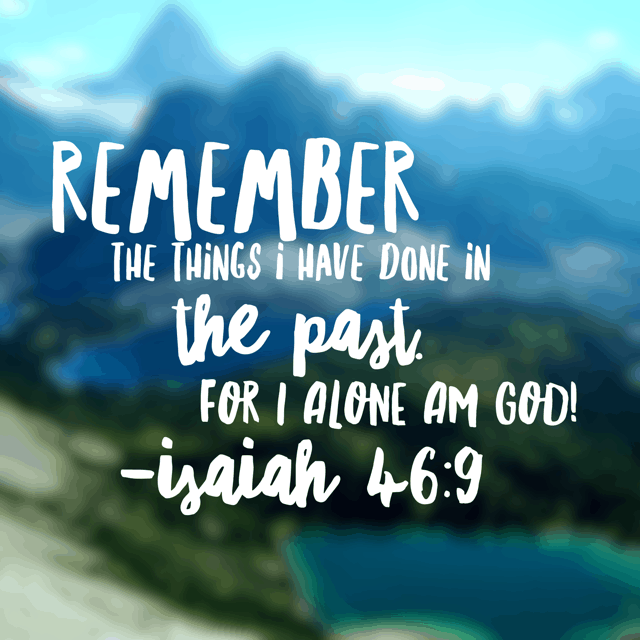 Isaiah delivers a message from God for them to remember his history. 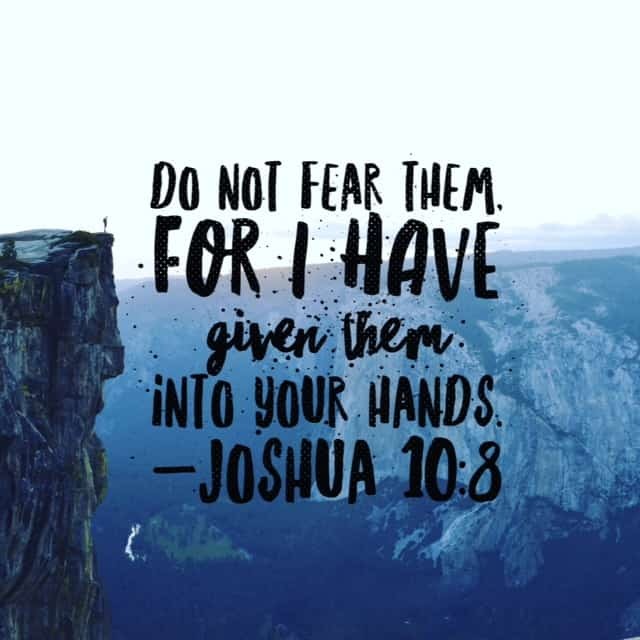 His longevity of protecting them.”I am God, and there is none like me.” I had to think of what it is in my life that I rely on when I should be relying on God. There’s actually something we carry around in our pockets in our age that we often rely on more than God. Our phones. Not saying not to carry it or use it! 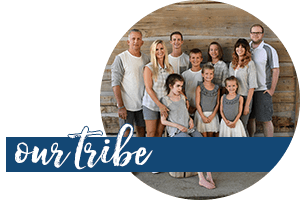 It’s a great tool and channel for the Gospel!! 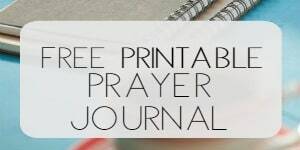 But If we have a tendency to pick up the phone before we pray,perhaps the challenge today is to remember. 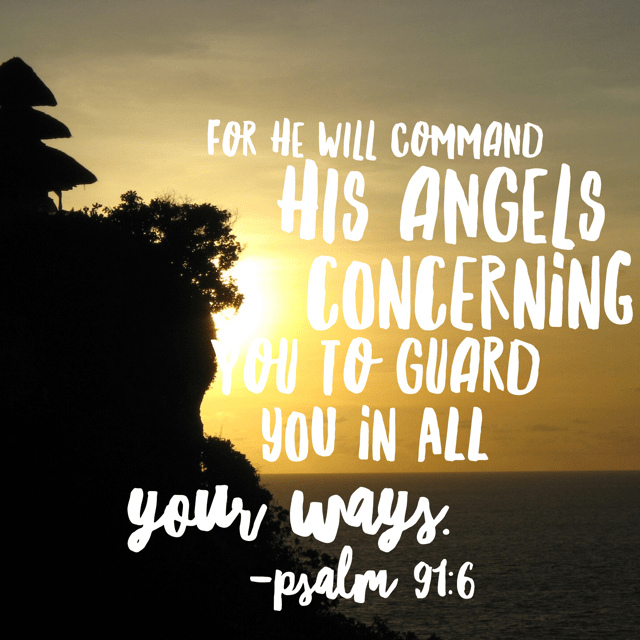 Remember that if we cry out, our God will answer. 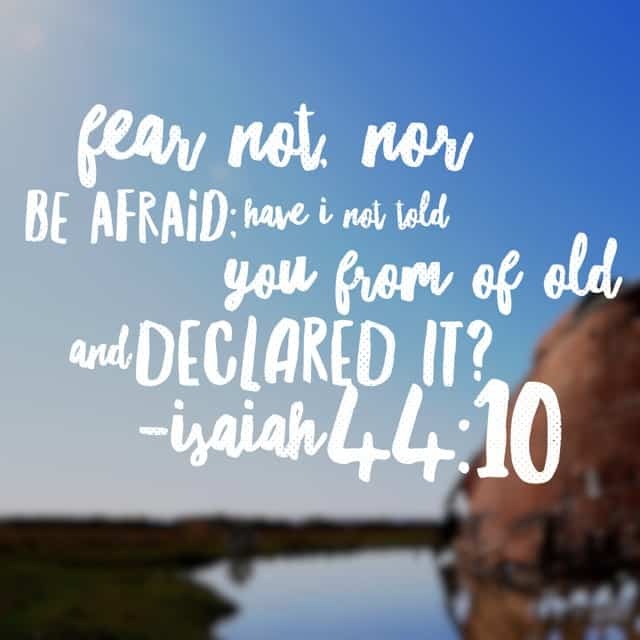 Isaiah 46:1-10 for the #nofear #biblereadingchallenge. 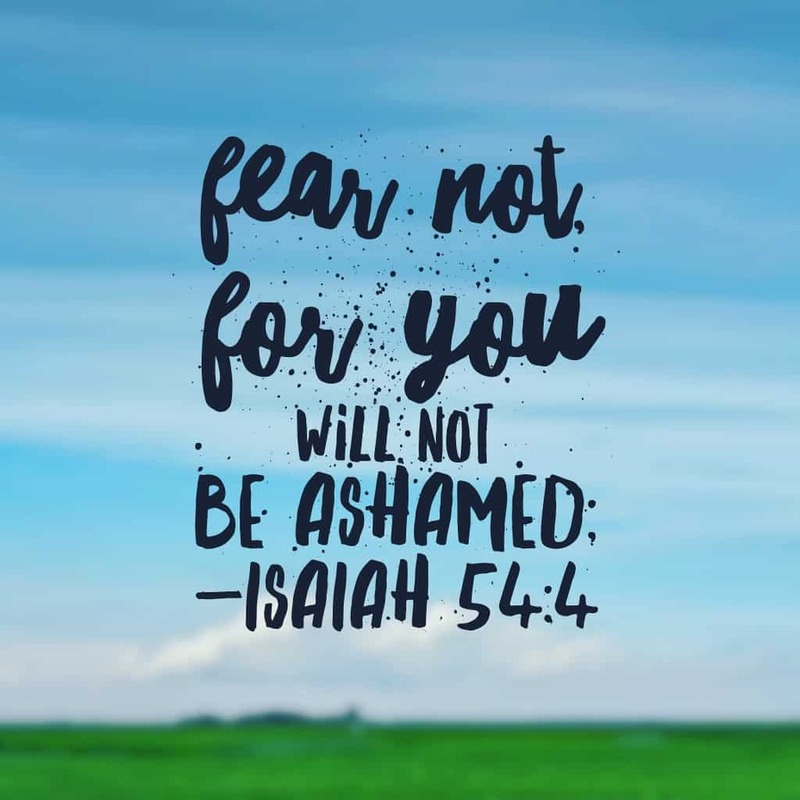 nor the destruction that wastes at noonday… ” Every time I read this chapter, I think of the time I heard 43 orphans quote this passage in unison. I wish I could explain the depth of passion in their voices. 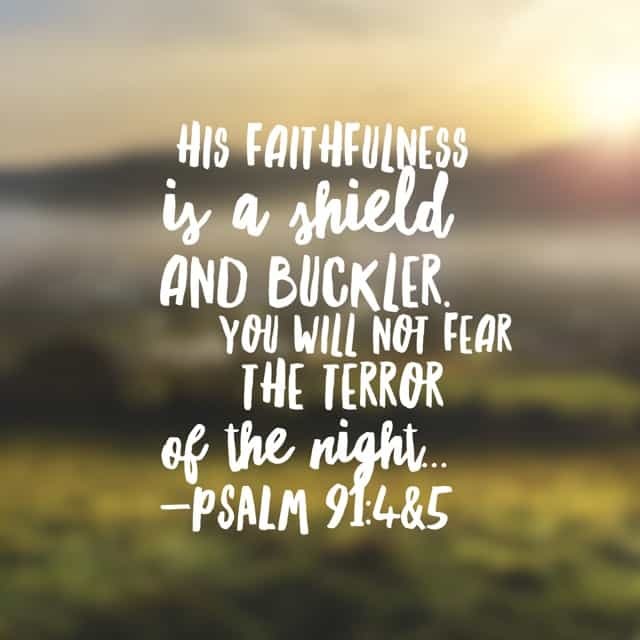 You see, to believe in the faithfulness of a living Heavenly Father when you have no earthly father to hold you in his arms is having #nofear His faithfulness supersedes fear regardless of the time or season in our lives!! That concludes this week! Did you have a favorite day of reading? I’ve love to read about it in the comments today!